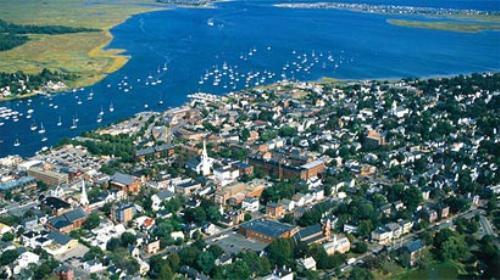 Pack 21 is located in the picturesque seaside town of Newburyport, Massachusetts and has over 30 years of history working with the youth of our community. We welcome any and all families with children in grades K-5 who might be interested in learning more about Scouting to contact us. We would be more than happy to answer any questions and invite you to join us at one of our meetings. The Pack is currently processing paper applications only. If you are interested in joining, please use the 'contact us' link above and one of the Pack Leaders will contact you with the application process. As with any Scouting group, we cannot exist without the dedication of a wonderful group of trained volunteers who are all committed to helping our Scouts develop in a fun, safe and nurturing environment. Scouting is a family centered activity, and we strongly encourage parental involvement in the operations of the Pack, and the delivery of the Scouting program to the youth.